The .75 Dram Vial is a great addition to any crafter or hobbyist's work area. Each vial is perfect for storing small items like beads, glitter, dust and other essential crafts. In addition, these vials come in handy for gold prospectors and mineral collectors. They feature a water-tight screw top cap, as well as a durable glass see-through body so you'll be able to identify items easily. These vials will ensure that your craft supplies, gems and other tiny valuables are safe and contained. 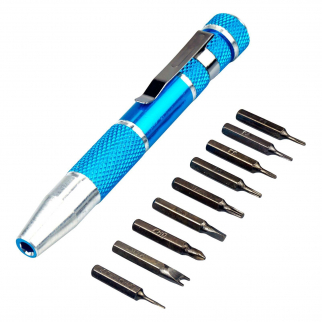 Universal Tool Precision Magnetic Screwdriver Set 10pc Bit Holder CRV Steel $ 6.99	• 53% off! 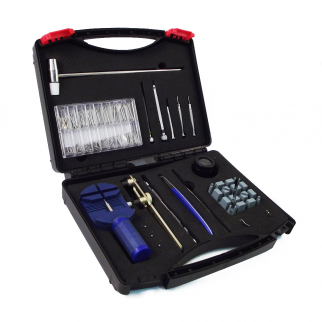 Watch Repair Tool Kit 20pc Jewelers Universal Pin Pusher Precision Belt Block $ 18.99	• 53% off! 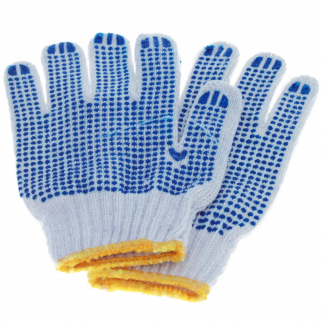 Universal - Dot Grip Non-Slip Gardening Work Gloves - Blue $ 5.99	• 60% off!